Tom Da Lips - Complete. 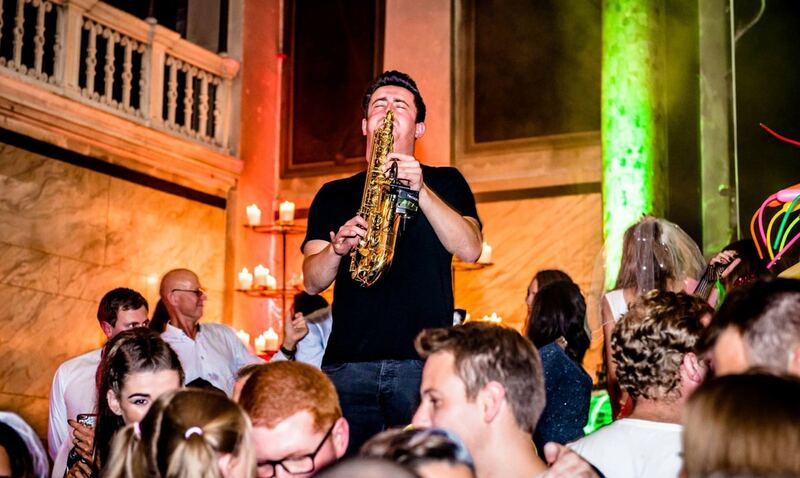 Tom Da Lips is an extremely talented Manchester based club / session sax player. Tom wanted a new website to showcase his talents and wanted to make it easy for the end user to navigate around. So we developed a parallax website to match his branding and included all the different elements he wanted into a slick one page design.